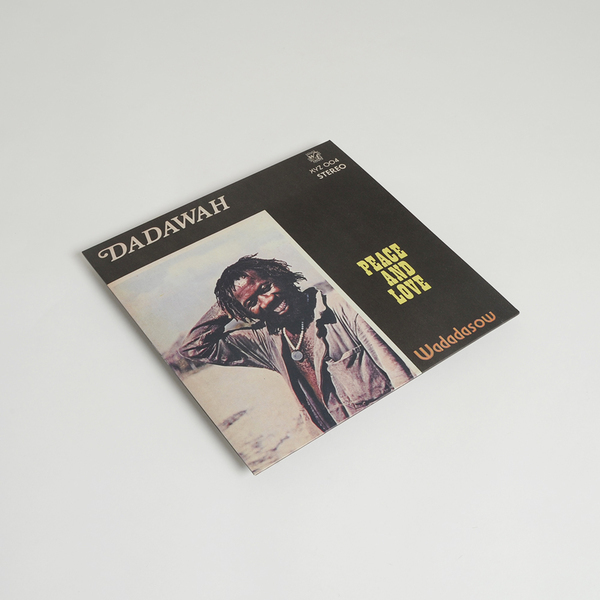 After a blazing succession of Sound System heaters, Dug Out offers a spiritual session of seminal nyabinghi grounation from Dadawah circa 1974, perhaps the most mind-expanding, important spiritual dub reissue we've heard this last decade. 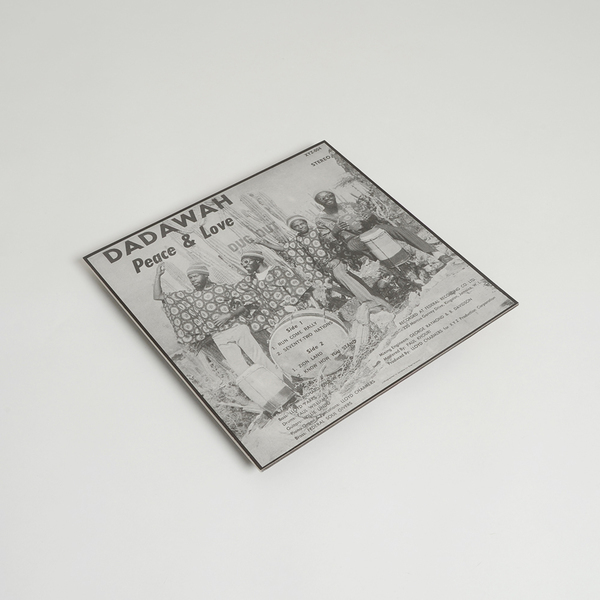 It's most likely a large influence upon the work of label head Mark Ernestus in his Rhythm & Sound guise, recalling the magical spirituality of classics like 'Making History' among others in the hypntoic, shuffling pace and intangibly smoky aura that seems to evaporate from the grooves with each listen. 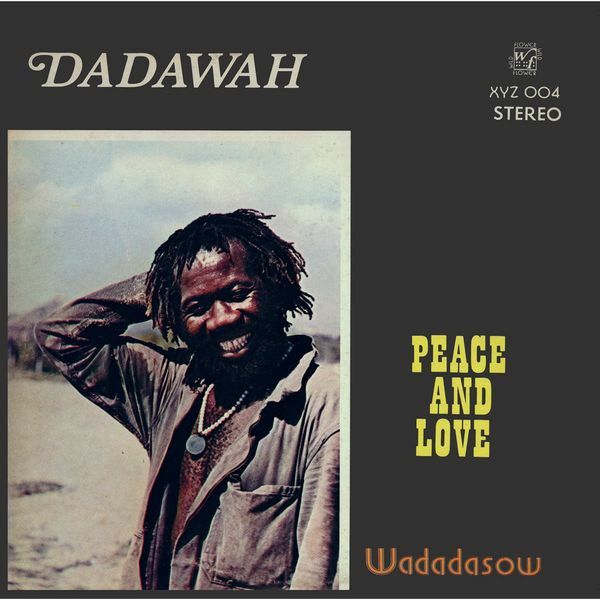 The group is led by Ras Michael, guiding a traditional set up of nyabinghi (ceremonial Rasta drums), bass, guitar, brass and Piano organ in four extended excursions over sublime, psychedelic terrain without a worry in the world. As with much of the best reggae, much of the magic was elicited and embellished in post production, with Lloyd Charmers and Federal engineer George Raymond apparently staying up all night after the session to mix the recording, imbuing the tracks with a dazed, wide-open and echoing personal space. Keeping the standards impeccably high, the album was lovingly restored at Abbey Road and looks every bit the classic that it is. Big up Dug Out, this going to be on rotation round here for years to come. Back in stock. Re-press of this essential Dug Out issue.